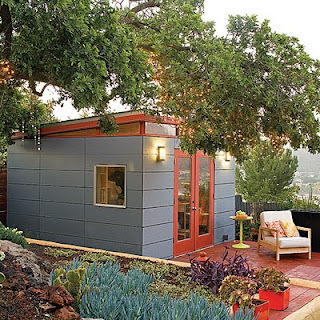 A popular post in my blog is about the artist studio I want to build in the backyard. (See older posts) We still have not built it, but are planning to this summer. 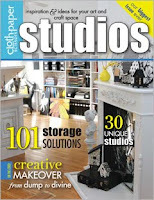 I wanted to share with you some magazines that have come out about artist's studios, if you have not discovered them already! Another useful and inspiring magazine is "Studios" by Cloth.Scissors.Paper. 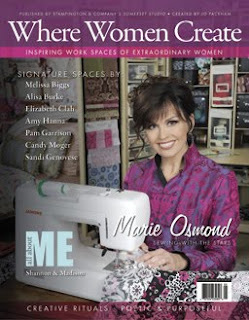 It can be seen here: http://www.interweavestore.com/Mixed-Media/Magazines/Studios.html Both magazines can be ordered online or bought at JoAnns or other craft stores. Nineteen inspiring sheds like the one pictured above can be found on the "Sunset" page: http://www.sunset.com/home/outdoor-living/great-backyard-sheds-and-cottages-00400000058405/page22.html Be sure to click on the artist shed in the group! 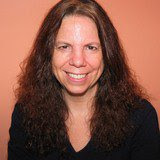 Finally, I found a short article about considerations in building your art studio in a shed: http://www.associatedcontent.com/article/2034791/find_inspiration_with_a_beautiful_artists.html?cat=2 The author has written many more articles on sheds: http://ezinearticles.com/?expert=Florin_Ciobanu I stopped counting the shed articles at 50 - a wealth of information is here! Please look at the shed books in my posts and my Amazon list on the right side! They are the best shed books I have found for inspiration! Have fun planning a studio! If you have an artist's studio or shed, send me a picture and I will post it - (my email in profile) or send me a comment about your studio!